HEY GUYS! 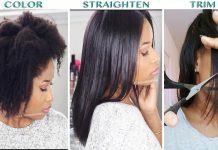 In today’s video I will be sharing with you how to co wash daily in the summer! 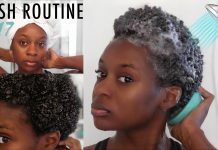 Co washing daily has made a tremondous inprovement in the health of my hair and my hair always grows rapidly in the summer because of my routine! Filming in the shower is a struggle so give me a thumbs up and share the video! If you aren’t already subscribed hit the subscribe button! Comment “nice for what” in the comments if you are reading this! 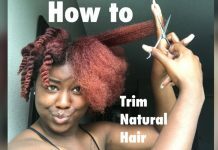 Thanks for watching How To Make your NATURAL HAIR routine EASIER! See FAST results and Save TIME!